Oakland, Ca, August 31, 2017	(Newswire.com) - Dictum Health, Inc., innovators in telehealth solutions for acute care, post-acute care, and remote patient monitoring, is pleased to report positive progress of a post-FDA-approved telehealth study for neonate cardiology. The study, initiated in 2016 at UC Davis Medical Center (UCD) in Sacramento, CA, shows that preliminary metrics are positive for reducing hospital readmissions, improving patient outcomes, and reducing the cost of care. The goal of the study is to improve clinical outcomes of children who have undergone surgery for single ventricle hypoplastic left heart syndrome, as well as children with shunt-dependent physiology. “We believe that this study will lead to improved clinical outcomes of children with serious heart conditions by enabling them to recover from surgery in the best place of all, their homes,” said Andrew Pelech, MD, Principal Investigator in this study. We believe that this study will lead to improved clinical outcomes of children with serious heart conditions by enabling them to recover from surgery in the best place of all, their homes. To date, two costly hospital readmissions have been avoided. 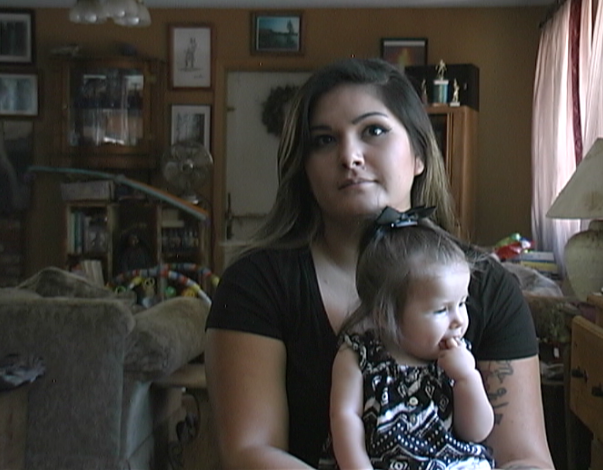 Additionally, the care providers initiated an early intervention, admitting a remotely-monitored infant patient to the hospital based on clinically accurate vital signs measured at home by the patient’s parents using the IDM100 Medical Tablet. Infant patients and their parents participating in the study follow a protocol designed for remote patient monitoring of high-risk infants following neonatal heart surgery. Parents are taught how to use the IDM100 Medical Tablet in the hospital, and an IDM100 Medical Tablet is assigned to each patient upon hospital discharge for remote monitoring at home. Parents perform daily vital signs measurements, track feeding intake of their infants, and engage with the hospital care team using Virtual Exam Room. View video of patient testimonial here. 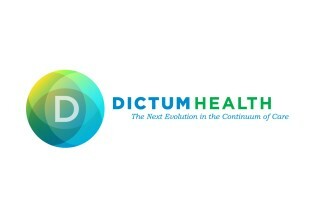 Experts in mobile, cloud, and clinical sciences, Dictum Health is transforming the way telehealth is delivered by leveraging innovation and quality to provide the Next Evolution in the Continuum of Care. Our Dictum Health telehealth solution provides an FDA-Cleared, cybersecure, IDM100 Medical Tablet that delivers clinical accuracy across all patient populations. Our Virtual Exam Room (VER) hosts physician and patient visits over a secure video conference with simultaneous streaming of vital signs, cardiopulmonary data, and medical images. Our Care Central software allows clinicians to setup alerts and analyze the trends of patients' diagnostic data. Dictum Health’s comprehensive system delivers the same clinical accuracy as an in-hospital exam for “Clinical Care Anytime, Anywhere.” For more information, visit www.dictumhealth.com.